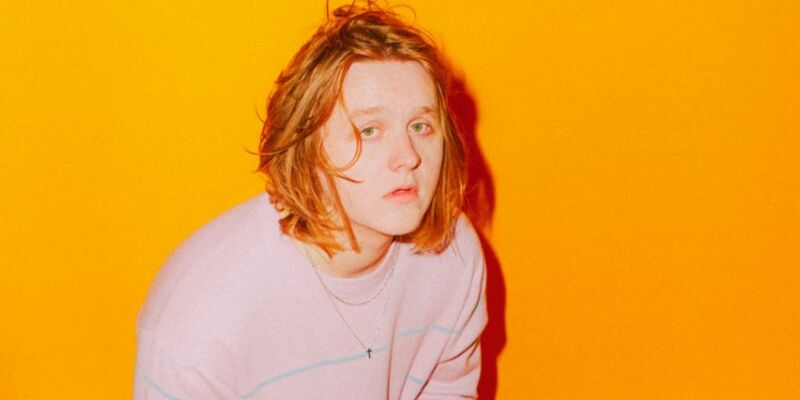 Today on Plan B Sarina caught up with singer/songwriter Lewis Capaldi who really got the party started in Dublin last week. The singer was in town to support Bastille on the tour but sadly the gig was cancelled last minute after the bands equipment did not make it due to bad weather conditions. How he end up playing a gig in a local pub? However, that was not going to stop the Scottish singer who reached out to his fans in Dublin to help him find an open mic night in the city. After receiving a call from The Bleeding Horse Pub in Dublin, the singer grabbed a guitar and took to the stage. No doubt the pub was packed with fans who came to enjoy the impromptu gig and the craic was had! Capaldi has been climbing his way through the charts since 2017. As a result he was nominated for this year's British Critics Choice Award. Not only that but he also became fastest ever unsigned artist to reach 25 million plays on Spotify. No doubt that singer quickly became recognised and had the pleasure of joining Sam Smith on Tour.